Lovely two bedroom one bath home constructed in 1997. Property has a one car and a two car detached garage. A large portal across the front offers a private setting for this fully fenced property. 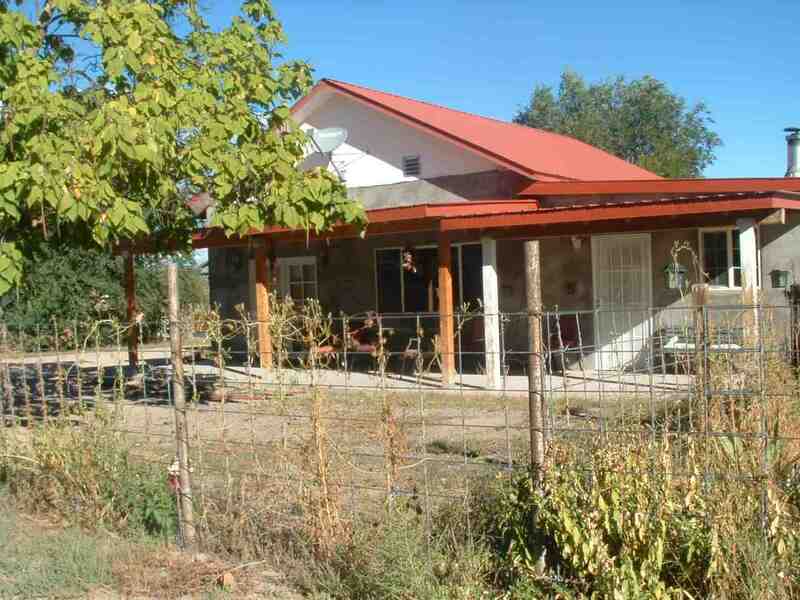 Property is serviced by a private well in addition there is community water hook up available. Easy access to Highway 285 for commute to Espanola, Los Alamos and Santa Fe. Directions To Property: From Espanola Head South On Hwy 285. Pass Dream Catcher Movie Theater Turn Right On Boneyard Road Go Approximately 1/4 Mile Turn Right On Honcho Rd. Go To End Property On Right.